The price of cars continues to climb, and this includes SUVs and crossovers. Although most manufacturers are now offering more standard features on SUV models, the price of a base trim averages about $2,000 more than it did just a couple of years ago, with the average model having a starting price surpassing $30,000. One of the problems consumers have when choosing an SUV is how to obtain the desired convenience features without paying extra for add-ons that aren’t really needed. Most crossovers and SUVs now come with optional performance packages, similar to what is offered in some car models and pickup trucks. There are also differences in actual sticker prices based on dealer invoice costs and the confusing dealer holdbacks. Smart consumers will want to make a checklist before heading out to the dealership and stay within its parameters. Spending more than you intend is easy to do when buying a car. 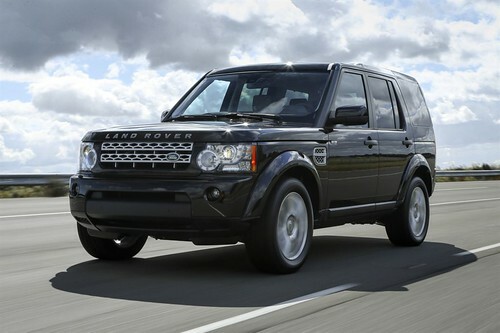 Below are five tips to help you save money on your SUV purchase. Regardless of what is advertised on TV by local dealerships, looking at the actual sticker prices online is a good practice. Consumers living in a larger metropolitan area will want to examine the websites of every dealer in town selling the same model. 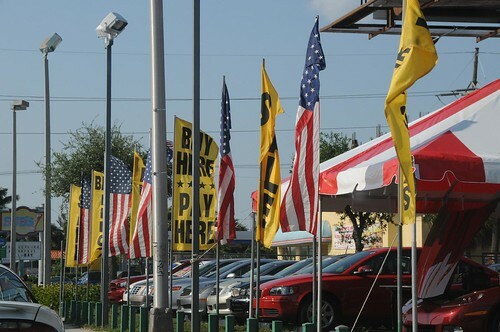 Some of the special low prices shown in the TV ads apply to only one or two vehicles on the dealer lot, and the price will be good only for those with exceptional credit. Reputable dealers will list the price of every vehicle currently in stock and update this price on the company website on a regular basis. Customers should carefully note the price difference between trim levels and check out whether the trim offered is part of a special performance package. Some buyers go as far as buying their model directly online without haggling with the dealer. In addition to interest paid on a vehicle loan, cost of car ownership includes maintenance that is not covered by warranty, the amount paid at the gas pump, and any monetary loss due to rapid depreciation when it comes time to trade in the car or sell it to another party. The cost of insuring the vehicle must also be taken into consideration. It is important to review model insurance costs ahead of time and review the safety information gathered by the Insurance Institute for Highway Safety and other reputable online sources because the amount paid in insurance premiums is in part tied to the safety history of the vehicle. Individuals with a less than favorable credit score may want to think about ways to boost this number before applying for financing. A loan application involves a credit check, and many of these checks can themselves lower a credit rating slightly. It is better to find the means to pay down credit cards and even transfer funds to lower interest cards several months prior to applying for a vehicle loan. Boosting your credit score can save you hundreds or even thousands on the cost of a loan. In some circumstances, you may benefit from credit repair service. Dealers get a bigger slice of the money pie when they sell extended warranties and additional rust/corrosion/paint protection programs. Of course the dealer will offer these nice-sounding extras, but in most cases the factory warranty will cover the basics for 36 months, the corrosion buildup for five or six years, and the powertrain for somewhere between 60-120 months. This is usually an unnecessary expense that car buyers should not allow themselves to get roped into. The invoice price paid by the dealer to the manufacturer is often slightly more than the retail price. This small percentage increase is refunded to the dealer several times per year. Holdback money is usually off-limits to the consumer. Customers should avoid bringing up the issue when haggling over prices. The one exception would be if the dealer claims that he or she is making no profit on the sale of the vehicle, something that is definitely not true.